Lot 15 River Ranch Rd. 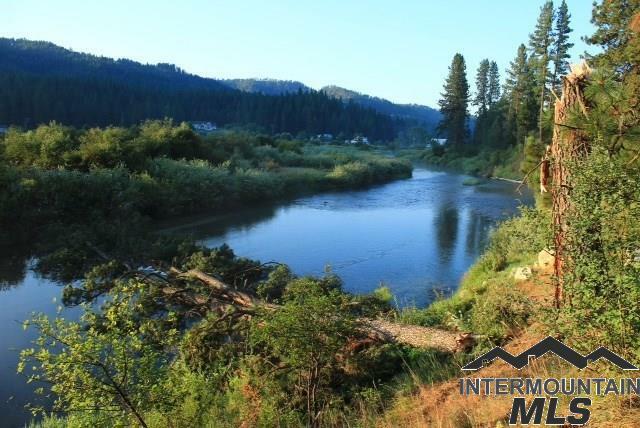 Gorgeous water front lot on the Middlefork of the Payette River. 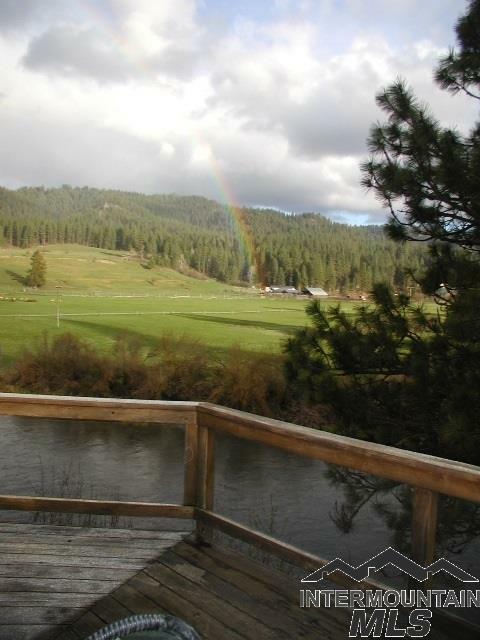 Directly across from an elk ranch. 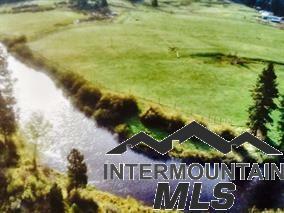 Has access from the paved county road, so year round use. Rare water rights to pump from the river! 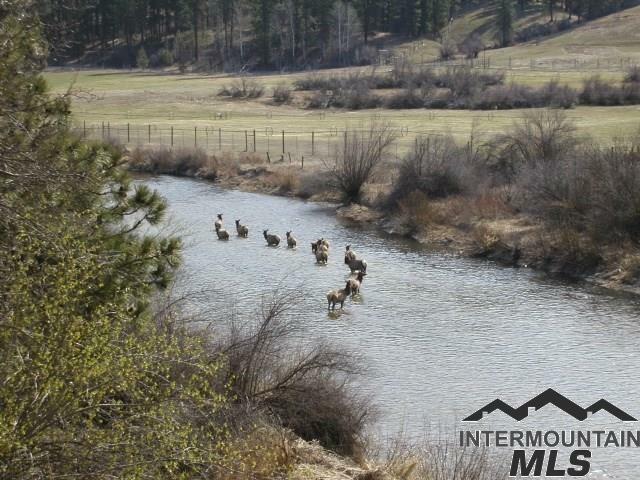 Listing Courtesy of Idaho Real Estate Online.